The author reveals how to quickly intuit an unknown plant’s properties using the signatures of plants–universal indications and contraindications based on the form, color, and location of a plant. 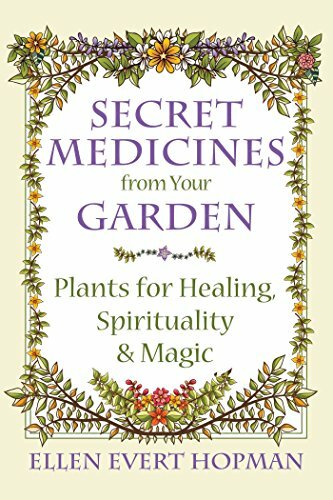 She includes an in-depth section on honey and Bee Medicine, allowing you to appreciate the labors of these plant-dependent insects. Exploring the magical role of herbs in ancient ritual, Hopman provides recipes for Egyptian temple incense and their sacred medicine known as “Kyphi” or “Kaphet,” used to purify the body, banish insomnia, and promote vivid dreaming. She explores shamanic Plant Spirit and Animal Spirit Medicine as well as herbal astrology. She also explains the “triangle” formula-making system of her herbal mentor William LeSassier to help you develop custom herbal remedies tailored to a person’s unique strengths and weaknesses.